• Population and demographic process - main demographic indicators - population number and structures, fertility, crude death rate and infant mortality, causes of death and others. • Morbidity of population - registered cases of infection diseases, incidence and prevalence of malignant neoplasms, tuberculosis and dermatovenereological diseases; discharged from health care establishments by disease classes; primary disabled persons by term of disability and by disease classes and others. • Health care system resources - health establishments and medical personnel; crèches etc. • Health care establishments' activities - hospitalized persons by type of health establishments, hospitalized and discharged persons by bed types, utilization and turnover of beds at health care establishments, average length of stay, surgery operations by type of health establishments and by type of operations, activities of the urgent medical aid centres and others. Time series are also presented in the volume. The information is presented by districts. Some basic demographic indicators are presented by municipalities. International comparisons by main indicators are also included. The edition is of interest for specialists in the field of public health care management and health insurance, companies with main activity import and distribution of medical equipment, medicines and materials, researchers in the field of health care and others. The publication is available on CD-ROM and is also published on the NSI website. 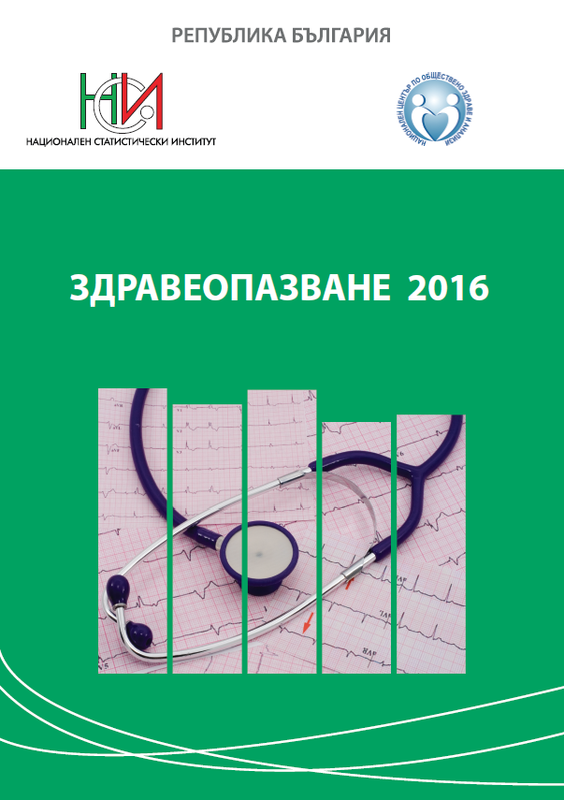 Electronic edition of the publication "Health Services 2016"